I cannot say enough about how lovely this book is to read. Utterly beautiful! Completely satisfying! 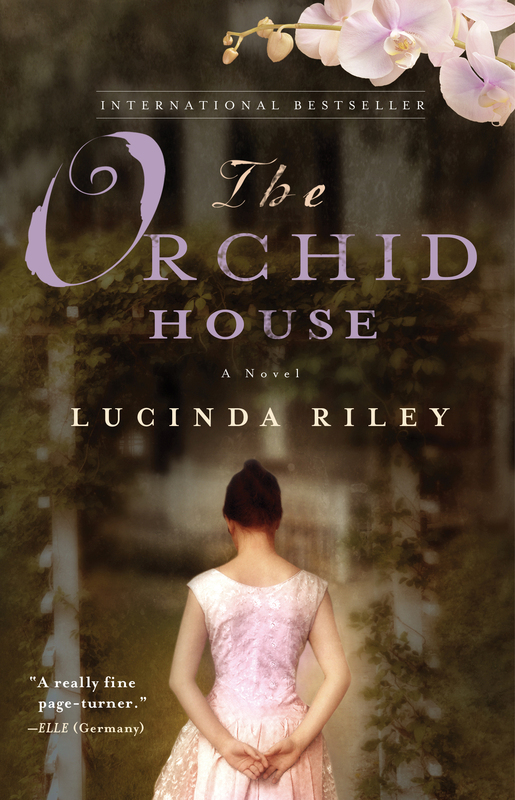 The Orchid House is one of the best books I have read in a long time … it will be one of the books that are the greats.